Even under the best of circumstances, it can be hard to know where to start when you’re looking for mental health and/or substance abuse services. The goal of mental health care management is to help you navigate complex systems to get your needs met. Every person in the program will be referred to the most appropriate and affordable resources available and engage in regular follow-up to make sure the resource was a good fit, determine and address any additional needs, and create a trusted relationship should further needs arise. Since the position is for the Jewish community, there will also be opportunities, should you choose, to connect or reconnect with Jewish communities and reduce barriers to doing so. Mental Health Care Management services are free, confidential, and available to Jewish individuals and non-Jewish members of Jewish households of any age. 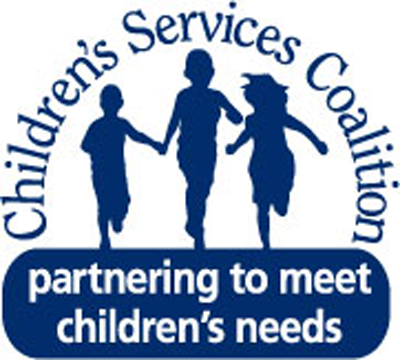 The program does not cover the cost of referred services, but works to find the most affordable resource available. 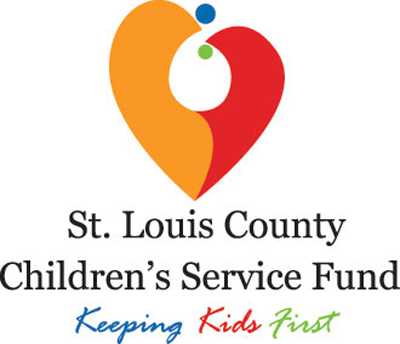 To learn more about the program and schedule an initial session, contact Michael Faccini, LMSW, at 314-812-9307. Michael Faccini, MSW, is the Jewish Community Mental Health Care Manager. Michael graduated from the Brown School of Social Work at Washington University in May 2015 and worked at BHR as a Crisis Intervention Clinician from 2015-2017. In that position, he responded to a variety of mental health needs in a crisis line setting, including acute and high-risk crisis. Michael joined JF&CS in September 2017 with the start of this program. Passionate about Judaism and the ways it can be used to support mental health and build support networks, Michael is excited to be working specifically with the Jewish community.